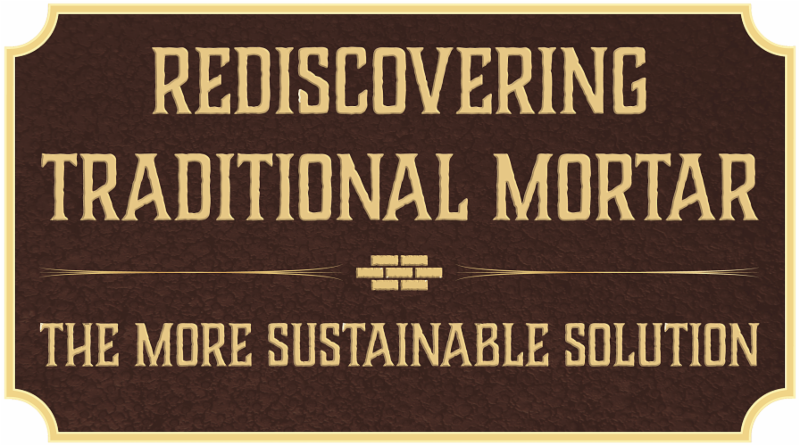 Summit & Workshops You Won't Want to Miss - Become Informed! At this year's County Board Workshop a new award will make its debut. The Outstanding County Board Member of the Year Award will be presented to a county board member who has served for at least 16 years, has been active on regional boards, has been chair of their county board, participated in the legislative process and has been appointed to a statewide committee during their tenure. Regular attendance at NACO educational opportunities, events and meetings is also required. This award will be presented after the Thursday evening meal at the County Board Workshop in Kearney on June 6. Please think about a deserving county board member and nominate them for this honor. The deadline for this award nomination is May 5, 2019 . The award form can be accessed here . 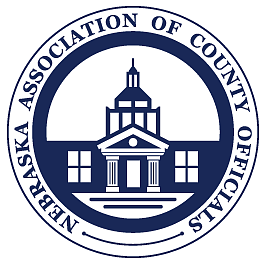 Registration for the 2019 County Board Workshop is online at the NACO website . The 2019 Board of Equalization Workshop will be held the previous date on June 5. One can sign up for both workshops but each one requires a separate registration. Also please note that NACO will be offering a reduced registration if you do not want a sack lunch on the final day of the County Board Workshop. Workshop registration is $85 without the sack lunch and $100 if you wish to have the sack lunch to eat at the noon closing of the workshop or take it along with you for the travel home. The 2019 NJJA conference provides an opportunity for anyone working with at-risk youth to learn from, and network with, professionals across prevention, education, juvenile justice, and treatment systems. Check out the great lineup of keynote speakers, breakout sessions and social events below! The first day of this two day workshop will primarily consist of classroom and lab learning through demonstrations and explanations. These classes will be held at Wayne State College. On the second day, participants will be using this knowledge on a hands on application at the Wayne County Courthouse. Participants are required to furnish their own OSHA approved safety gear: hard hat, eye protection, gloves, etc. A list of necessary tools for use at the workshop will be provided at the time of registration. The first two day session is being held on May 6 & 7 and it will be repeated again on May 8 & 9. A block of rooms has been reserved for attendees of the workshop at the Cobblestone Hotel in Wayne, Nebraska. The block code is: Masonry Workshop. Registrations will be limited to 30 participants per workshop.Sign up now by clicking here . 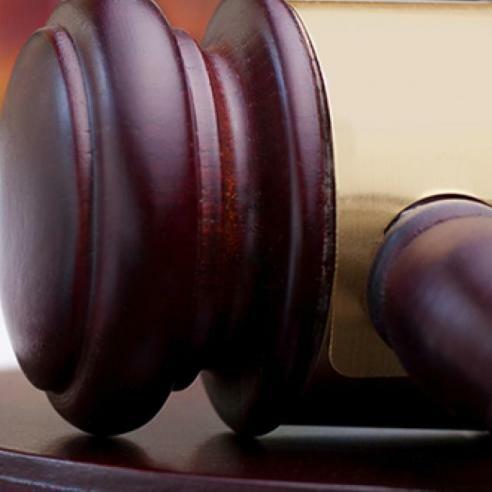 The 2019 County Justice Reinvestment Grant Application has been posted on the Nebraska Crime Commission’s webpage . Applications are due by 5 pm, Friday May 3, 2019 . 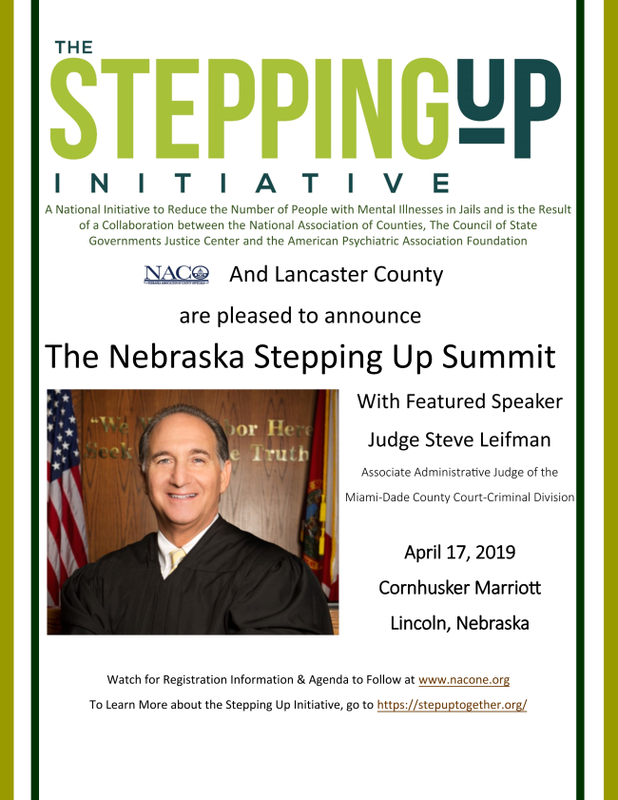 For any questions, please call Laurie L. Holman , J.D., Legislative Liaison and Policy Coordinator at the Nebraska Commission on Law Enforcement and Criminal Justice. Her phone number is 402-471-2259 and you can email her by clicking on her name above. Have you ever tried to refresh a webpage and nothing changes even though you know an update was made? Normally the page will update automatically over time but that isn’t always the case. So, what’s really going on? Every web browser has a folder where webpage files of websites you visit are downloaded and stored for future use. Icons, buttons, photos and even entire web pages are examples of items which could be saved or cached. When visiting a webpage, your browser checks to see if the files on the page already exist in the cache. If so, it will load the items from the cache instead of downloading them in order to decrease loading times. The cache may also be referred to as Temporary Internet Files. There are some situations when bypassing your browser’s cache might be preferred. Clicking the refresh button (or hitting F5) won’t be sufficient in this case because this reloads the webpage while still using the cached files. To ensure you see the latest version of a website, you need to force the cache to check for new files. A force refresh is done by holding the Control or Shift key and hitting the F5 (Ctrl+F5, Shift+F5) key on your keyboard. Sometimes a force refresh still doesn’t work and you need to clear the cached data manually. Let’s look at the steps for manually clearing data used for the latest version of the top 3 browsers: Internet Explorer 11, Firefox 66+ and Google Chrome. Internet Explorer 11: First click on the gear wheel in the top right corner. Next Click on the “Safety” menu and select “Delete browsing history…” from the submenu or simply hold Control and Shift then hit the Delete key on your keyboard (Ctrl+Shift+Del). Select “Temporary Internet files and website files” from the list and select the “Delete” button. Along the bottom of the page, the browser may notify you when the browser cache is cleared. Firefox 66 or above: Start by clicking on the three dashes button in the top right corner or select options from the Tools menu. Select the “Privacy & Security” button on the left then scroll down to the “Clear Data…” button in the Cookies and Site Data Section. Make sure “Cached Web Content” is selected and click the “Clear” button. Google Chrome: First click on the three dots in the top right corner and click on “Settings” in the menu. Scroll to the bottom and expand the advanced options. Scroll down to the “Privacy and security” section and select the “Clear Browsing Data” button. A window will open allowing you to choose which items to clear. Set the “Time Range” to All time. Make sure “Cached images and files” is selected and then click the “Clear data” button at the bottom. If you were successful in deleting your browser cache you can click refresh on your webpage and the latest data will be downloaded to your cache. The National Association of Counties (NACo) released an Affordable Housing Toolkit for Counties , the culmination of a series of reports on housing affordability developed over the past year. The toolkit pulls together resources, key takeaways and county examples from NACo's four previous reports to present county leaders with the various county-level tools available to increase housing affordability in their communities. The toolkit also features an analysis of housing affordability across the nation at the county level, which includes new county-level housing affordability profiles available on NACo's County Explorer . To view the toolkit, please visit here . If you would like to learn more about the toolkit, please join them on Wednesday, April 10 at 1:00 p.m. CDT for a webinar hosted by the National Association for County Community and Economic Development (NACCED). Click here to register now! Join NACo for a three-part webinar series on Substance Abuse Interventions for Justice-Involved Individuals, which will focus on strategies county leaders can use during interactions with law enforcement, in the jail and upon reentry to improve outcomes for this population and the community and protect public safety. This webinar will highlight strategies counties can use to help individuals successfully return to their communities, including how to develop a community-based treatment infrastructure and create a comprehensive reentry treatment plan.